"Fast away the old year passes..." But we can be new and fresh and clean (cf. 2 Cor. 4:17). Kingdom people are those who have been born fresh and new through the power of the Spirit and the grace of God (cf. 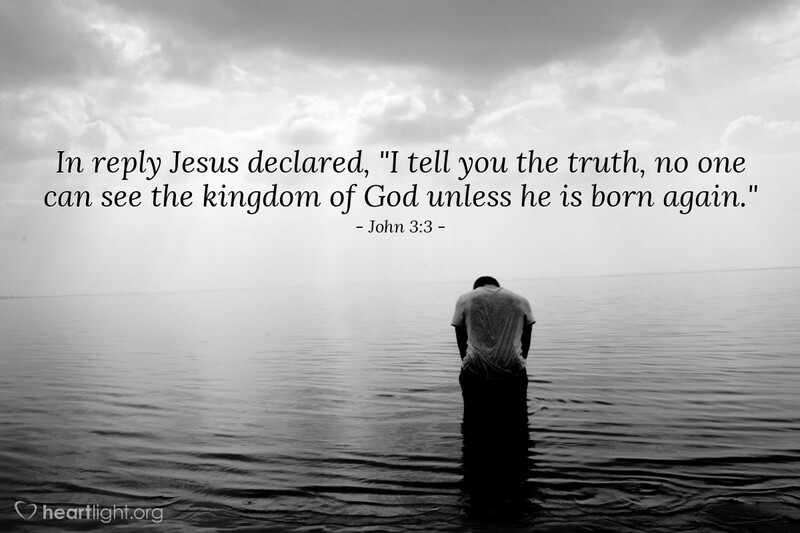 John 3:3-7; Titus 3:3-7; John 1:11). So as we close out the old year, with its good things and bad, achievements and failures, successes and disappointments, let's approach the New Year as Kingdom people. God's mercies are new every morning and our lives can be made new everyday by the Holy Spirit who lives in us. Yes, we have been born again. But each sunrise offers us the opportunity to be made new, to live in a fresh new way, as God's grace rekindles our hopes and the Holy Spirit makes us new as we trust in Jesus our Lord. Heavenly Father, you are holy and righteous. I confess that as hard as I have tried and as much as I have wanted to be holy and righteous, without your grace and the empowering presence of the Holy Spirit, I fail. Thank you for your forgiveness. Please make me new. As I stand on the threshold of a new year, please empower me beyond my weaknesses and besetting sins. Open my eyes to your work in the world around me and use me in your work of grace. Fire my passion to live fully for your Kingdom and my King, Jesus Christ, in whose name I pray. Amen.